The Cleo sewing pattern took the sewing world by storm last year and there are so many beautiful versions of it around. I wear my black version all the time and there really was no excuse to make another. This particular Cleo dress was, I think, inspired by something I more than likely saw on Instagram. I love the Cleo pattern – it’s quick to sew and the perfect beginner pattern. It’s also a pattern that can be made up in a variety of ways (just look at this floral number for the perfect sewspiration). I had my eye on this cotton/denim blend on Ebay for ages (the colour I bought was Old Rose) and used it for my scallop skirt too. I bought a couple of different colours (obviously one was a bright yellow, who couldn’t!) and now want to go back and buy the pale blue version as well. As ever, I made the longer version and just hemmed up to where I wanted it to sit. This was probably not the most professional way of doing it but it worked for me. I didn’t topstitch it like the pattern suggests and only added the breast pocket – basically the same as I did with the first version I made. I’ve worn it a couple of times and it a great addition to my wardrobe but the pink colour isn’t one I want to wear all the time and this is more of a SS dress so I’ll probably retire it for the AW. Yet, I love its bright colour and it is a beauty! Perhaps I just need a floral version now too! Putting the Tilly and the Buttons Love At First Stitch book on my Christmas list a few years ago must have been one of the best things I’ve done, sewing wise. 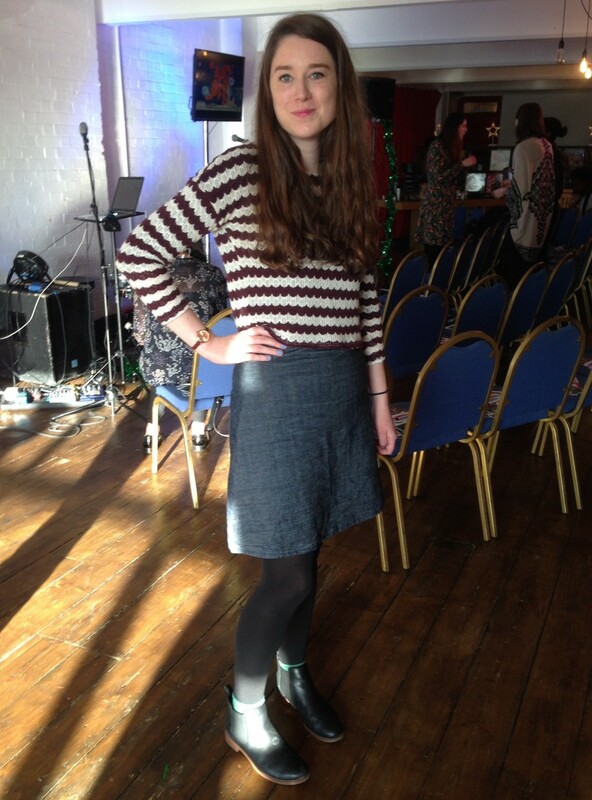 It’s from this book that my favourite skirt pattern, the Delphine, is taken and I’ve used it again and again. 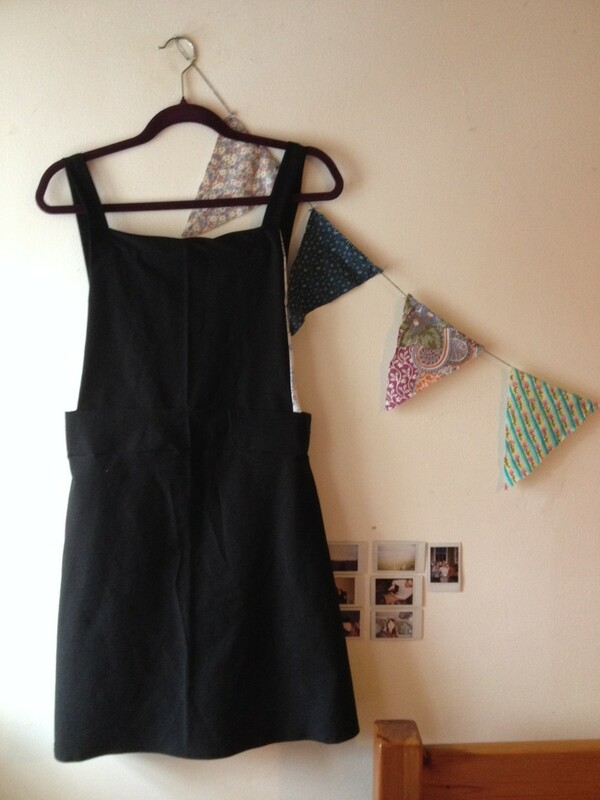 It seems like everyone in the sewing community has made a Cleo and it’s fair to assume that Tilly has cornered the market with the dungaree dress. However, there are other pinafore and dungaree dress patterns out there and I thought I’d let you in on which ones are available if you don’t quite fancy making the Cleo. Disclaimer: Cleo is also included in this round-up as it is a great pattern! 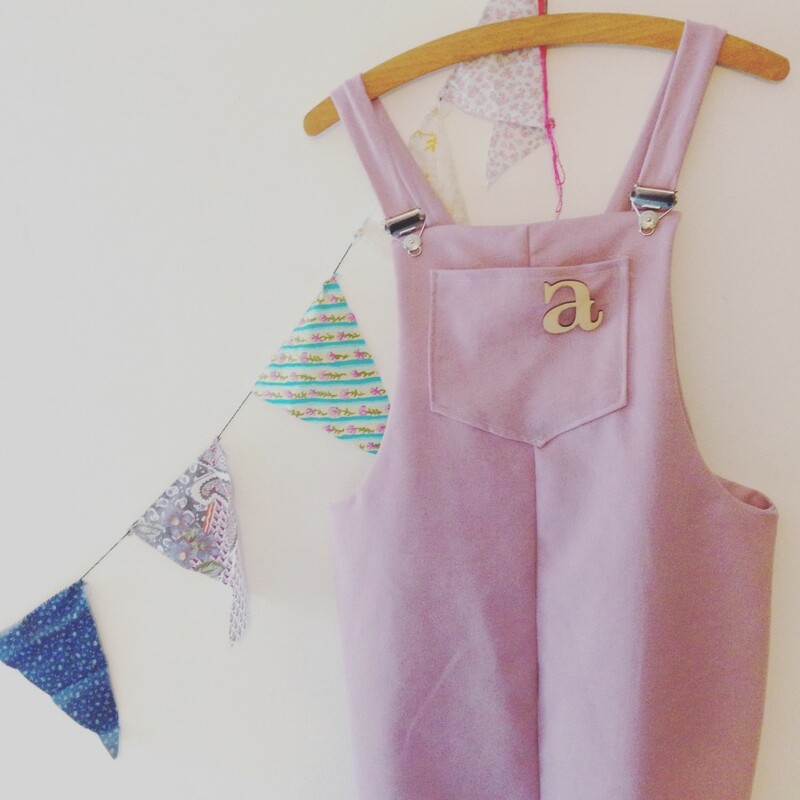 Possibly the most instagrammed dungaree pattern, the Turia, by Pauline Alice, is a close second to the Cleo in my opinion but comes with the option of both shorts and trousers, so it’s a win win situation. 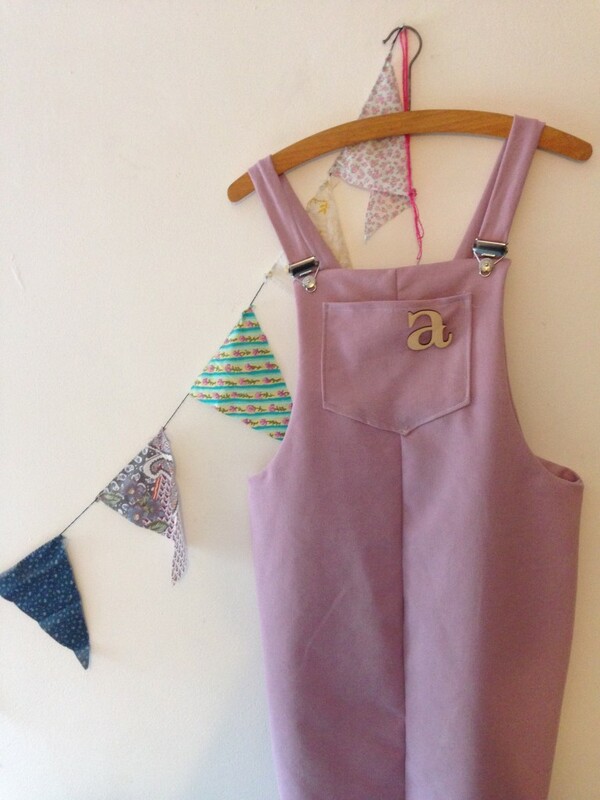 These dungarees have been around slightly longer than the Cleo and I’m itching to make myself a floral pair for the summer. If you’re thinking the same, just look at this bright version by Cocowawa Crafts as well as this Turia hack! Cleo’s been on my radar for a little while and it’s easy to see why it’s been so popular with sewing bloggers across the world. 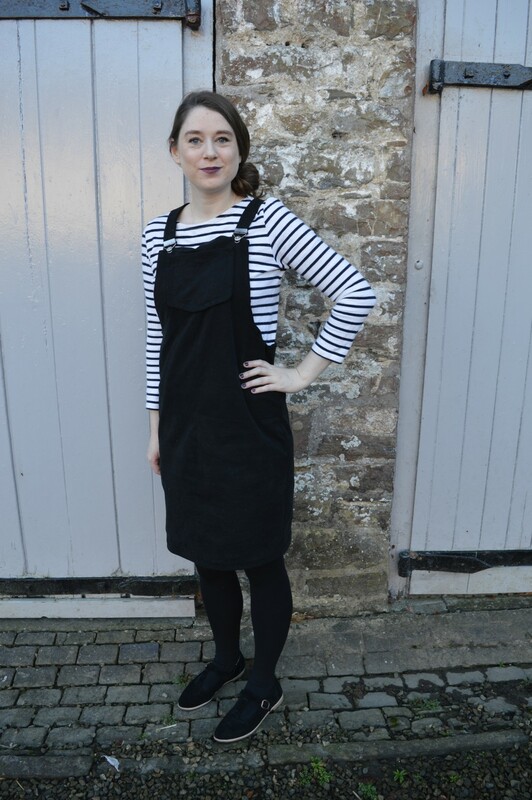 The Tilly and the Buttons pinafore is perfect for weekend adventures and times where you want to feel comfy yet look great! 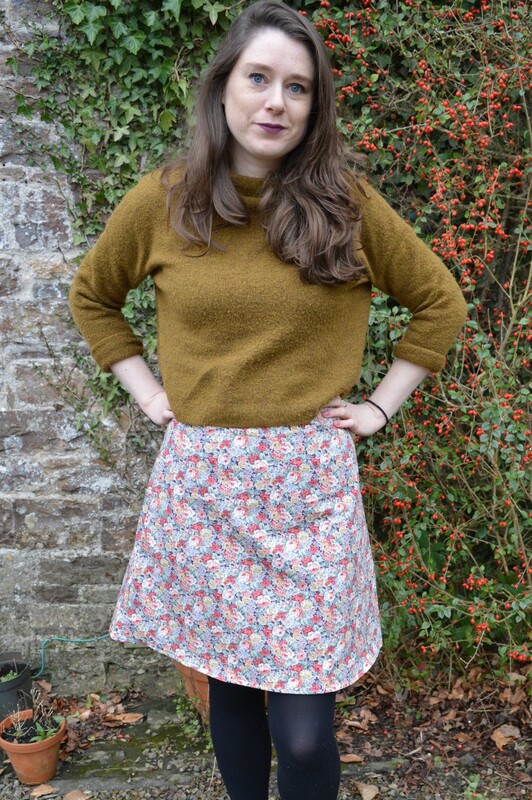 I’ve professed how much I love the Tilly and the Buttons Delphine skirt pattern time and time again and have made quite a few variations. The latest, a plain denim number, has already seen me through many cold mornings in London, coupled with my new Clarks boots for the frosty weather.